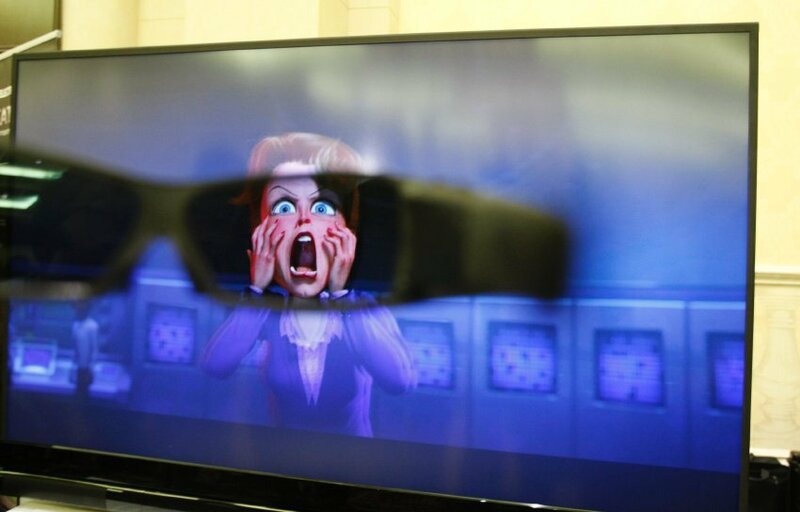 Will 3D cinema be killed by 3D television + pirated movies? Avatar is a great movie – also because it’s in 3D. The cinema industry was hoping to boost revenues through the new technology. Also it hoped that consumers would come to cinemas more often and not watch pirated movies at home. Now the entertainment industry is promoting 3D television and the future of cinema might not be too bright after all. On the CES various companies promote impressive home cinemas. Some even make it possible to render old movies in real-time to make them appear 3D. Maybe not in 2010 but 3D TV will come and maybe even kill the sparks of hope that the cinema industry has. However, would you want to sit at home wearing these clumsy glasses?